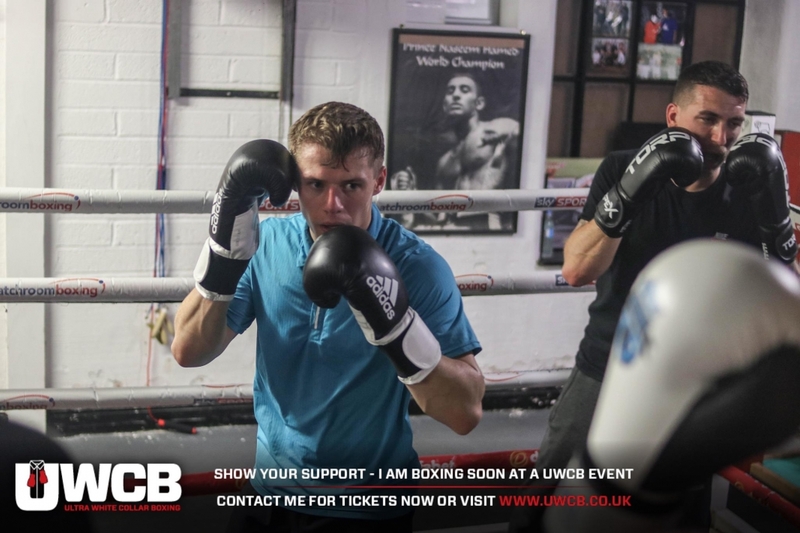 Our Senior Project Coordinator, Jamie Taylor, will be boxing in a UWCB Charity Boxing Event on the 6th April to raise money for Cancer Research. All of us here at AJS want to wish him the best of luck with his bout, we will certainly all be there to support him….. but mainly to watch him take few on the chin. Please go to the is link to below to join us in supporting this great cause, together we can ‘Knock Out’ Cancer!